Dear to our heart, Tiga Raja is the mill we own and operate in the northern Sumatran region of Simalungun. 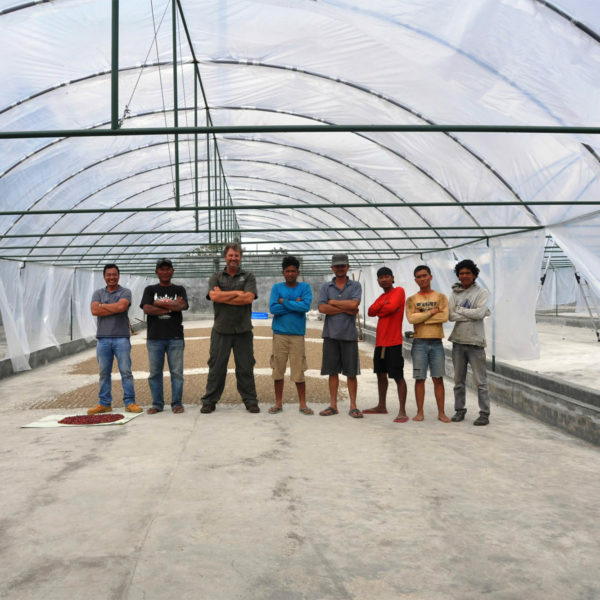 Intimate with the network of small producers we collect from and the mill owners we are partnering with, we are proud of this coffee and confident that it is some of the cleanest processed coffee to come out of Indonesia. For those of you who follow the Five Senses blog, you’ll know it’s been a while since I posted anything in the bloggersphere, so it might surprise you that I’ve popped up again. Well, I’m back because I’ve got something really exciting to tell you. I’d like to announce that… We bought a mill. Yes, WE BOUGHT A MILL! 2014 - It’s All Systems Go at Tiga Raja Mill! The harvest isn’t in full flight yet, but on Wednesday last week our truck rolled in with its first four metric tons of super parchment. There isn’t much more for us to do at this end other than to wait eagerly for the arrival of our first container. The Tiga Raja Mill on the other hand — well, they are going to be very busy. A great opportunity has emerged that will allow us to engage directly with a small farm to not only produce a special and rare product, but also to invest in the farmer in a holistic and long term kind of way. 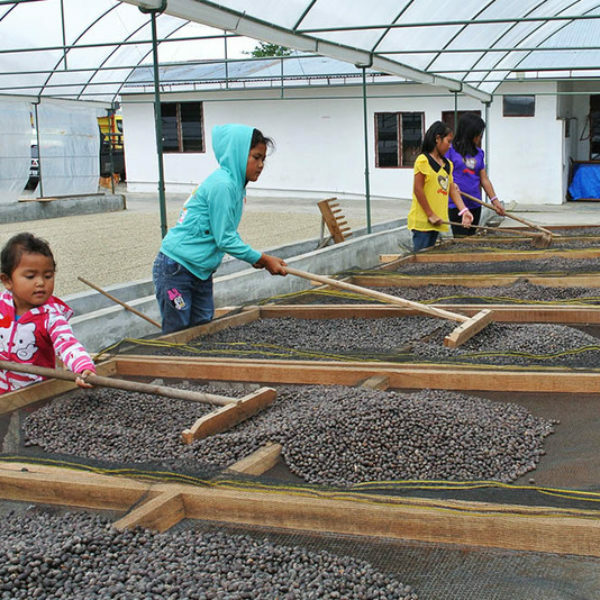 Working directly with this farm is only possible thanks to the fact that we have a small, specialty-focused mill on the ground in North Sumatra. 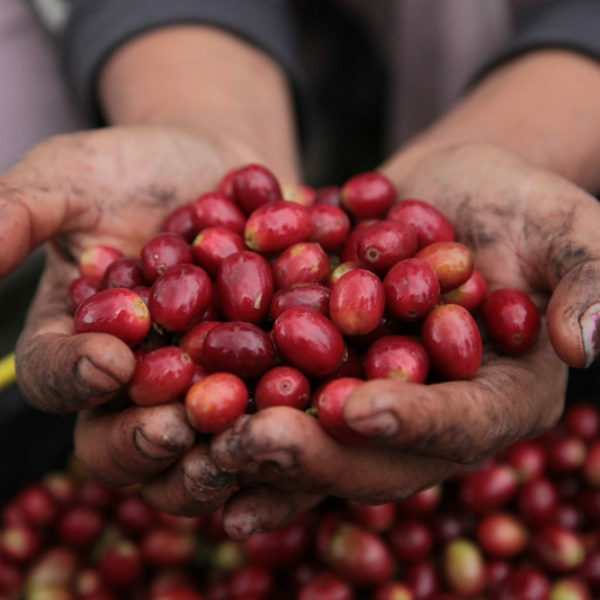 2015 - Lima Putri Natural from Sumatra is almost here! 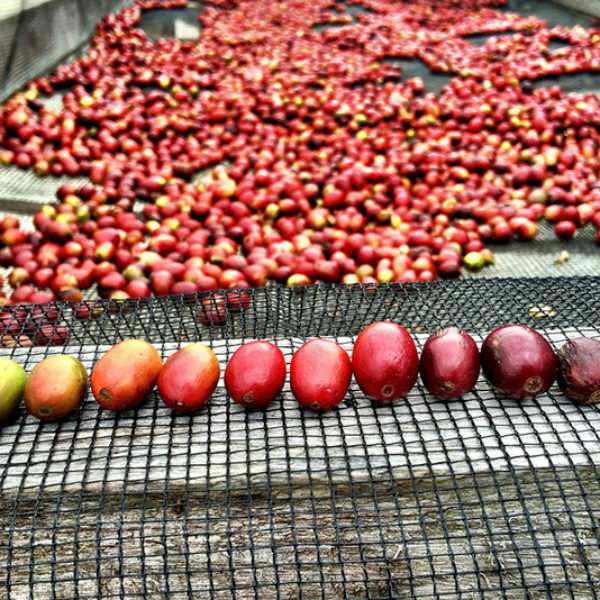 This year’s Sumatran season marks the production of the first ever natural micro lot to come from the Tiga Raja mill. This micro lot truly is a collaborative effort between the mill, Common Man Coffee, Five Senses and our ‘Limu Putri’ farm in Sidamanik! On this trip, I focussed on a study that is part of a research project funded by the Australian Centre for International Agricultural Research (ACIAR), being implemented by a research team at the University of Sydney (led by Dr Jeff Neilson) in conjunction with the Indonesian Coffee and Cocoa Research Institute. 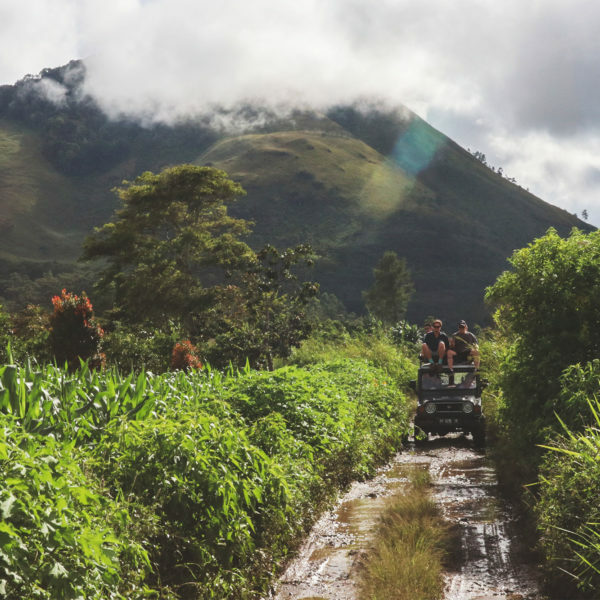 This survey is a welcome “report card” on the social and economic impact of owning a mill in Sumatra, a report card which will focus on the farmer’s perspective and hopefully, yield tangible and objective data for the improvement of the relationship. The inaugural Sumatran road-trip to our Tiga Raja mill has come to a close! This was a great opportunity for a variety of Five Senses staff (from accountant to technician! 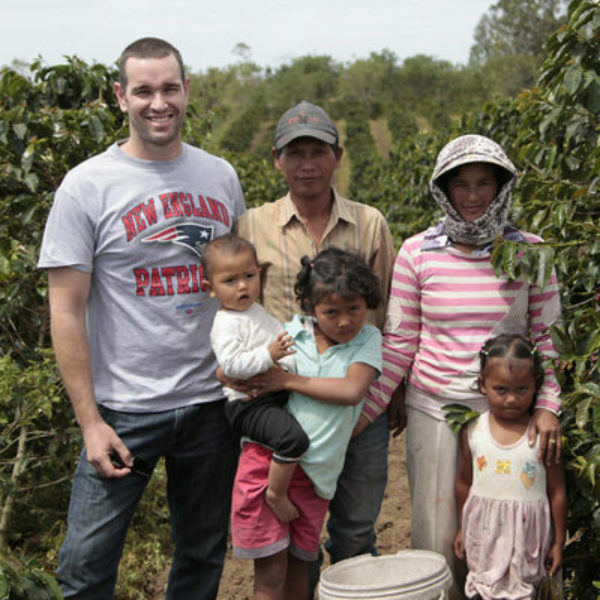 ), along with baristas and cafe owners from our coffee family around Australia to get a hands-on experience of the origin supply chain. 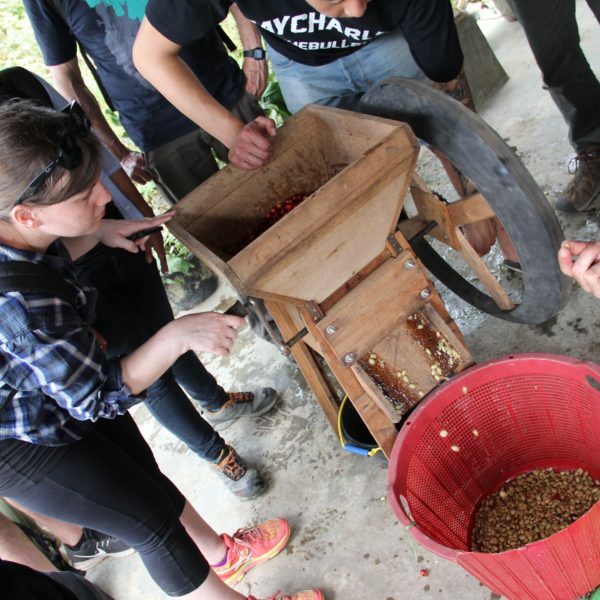 These origin trips are an incredible chance to get up and close with the processing and relationships that make up our coffee supply. As a team we were able to witness the layers of production and difficulties often faced at the producing end of the supply chain. Some of the most enjoyable yet difficult times of these trips is understanding and talking through the hardships faced by the incredible people of Sumatra that supply to our Tiga Raja Mill partnership.